Do u know the Font of Command & Conquer: Red Alert v3.03 which is shown in the Internet lobby? No? Well... I created the popular Font for you! 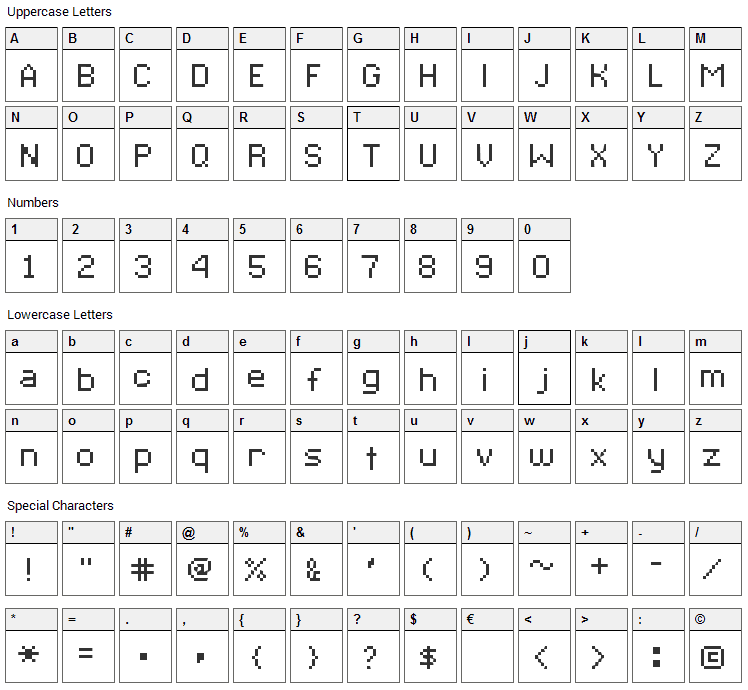 This is a minifont or also called as pixelfont. Looks great in size 10 >> it is the original size like in the Red Alert Internet lobby. C&C Red Alert font contains 160 defined characters and 146 unique glyphs. 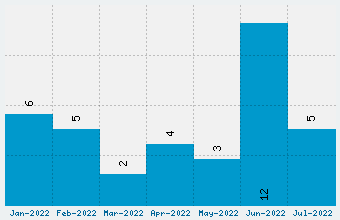 The font contains characters from the following unicode character ranges: Basic Latin (93), Latin-1 Supplement (39), Latin Extended-A (7), Latin Extended-B (1), Spacing Modifier Letters (2), General Punctuation (15), Currency Symbols (1), Letterlike Symbols (1). 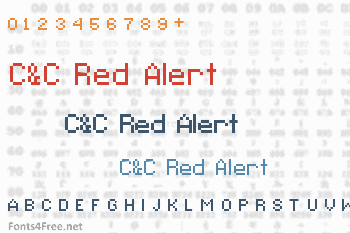 C&C Red Alert is a bitmap, pixel font designed by N3tRunn3r. The font is licensed as Free. The font is free for both personel and commercial usages. In doubt please refer to the readme file in the font package or contact the designer directly.